We often hear the term “the bigger, the better.” While this is true for many things, it is not the case when it comes to purchasing an air conditioning system. 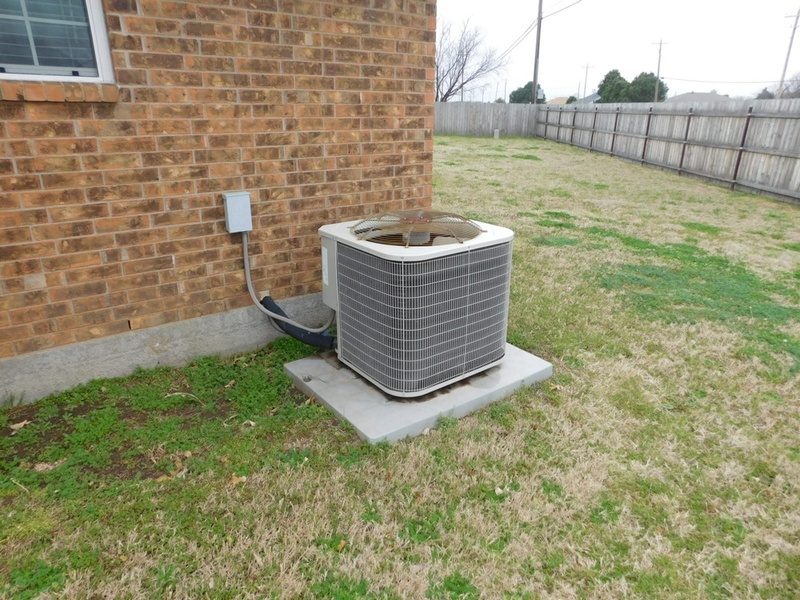 Even here in central Texas where it is not uncommon to see some days near 110 degrees and many days over 100 degrees in the summer, it is important that your air conditioner system not be too big. There are three main reasons that a properly-sized system is important.